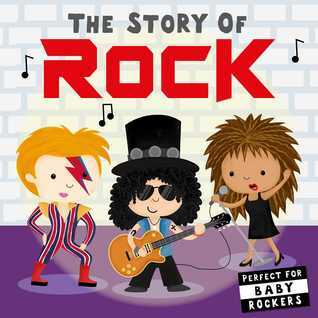 Adorable rhyming baby board books for the budding musicians in your lives. 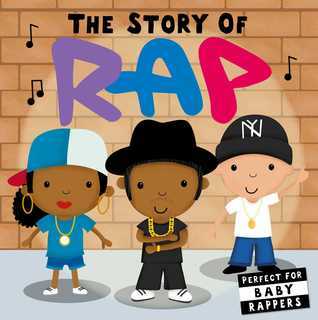 My only criticism is that the author and illustrator are not mentioned. The illustrator is listed in very tiny print on the back of the book with the copyright information, but authors and illustrators should get a prominent place somewhere on the book. When rats move into the building, the bunnies are excited to meet their new neighbors. All of the other animals in the building put ideas into their heads about how untidy and inconsiderate rats are. 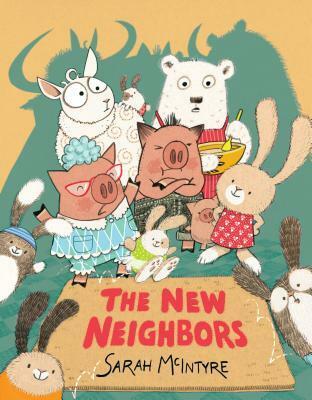 An important book to read and discuss with kids about how our preconceived notions and prejudices can do more harm than good. 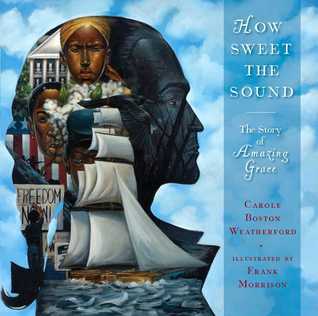 At NCTE in November, I had the privilege of meeting Carole Boston Weatherford. 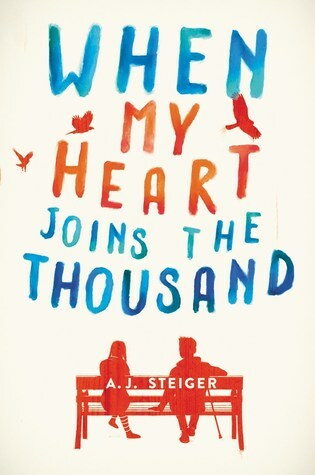 I wish I had known about this book at the time so I could've thanked her for it. The fact that she not only included how and why this song was originally written, but a few historical moments when Amazing Grace met the Zeitgeist of what was happening in our culture, specifically with Mahalia Jackson and Barack Obama. Hey kids, let’s learn about irony today. 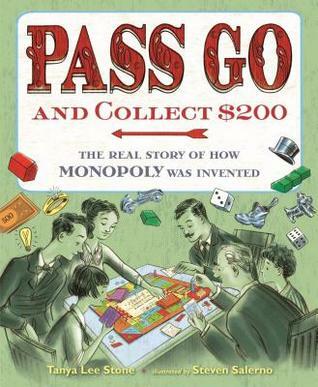 Here’s an example: a woman who invented a game to teach people the injustices of capitalism, only to be swindled out of millions of dollars for her own invention so a bunch of greedy men could make that money by asking her to sign off on her patent so they could sell her game. Oh wait. I better not teach THAT for fear of being accused of being a loser teacher who indoctrinates her students as socialists. I have one more day on my The Lost Girl giveaway. 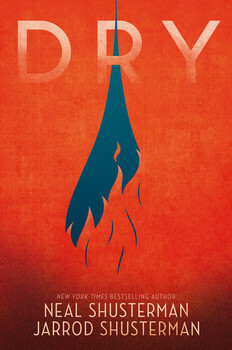 An important book that addresses the difficulty of being LGBTQ in a Muslim family. We hear so much about Christian intolerance toward the LGBTQ community, but not as much Muslim intolerance. 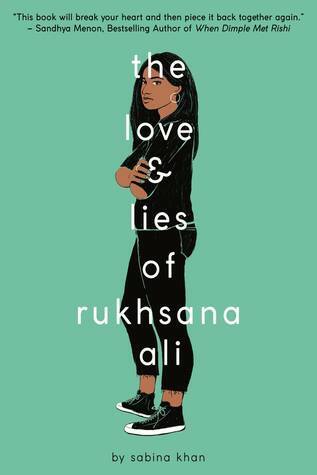 This book will help a whole lot of teens in Muslim families feel seen and heard. 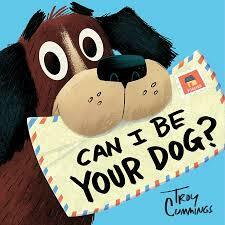 A sweet story, told epistolary style, about a dog looking for his family. The visual clues in the illustrations make the ending rather predictable, but no less heartwarming. 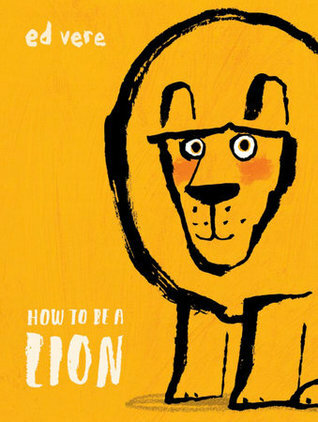 There is no one way to be a lion. 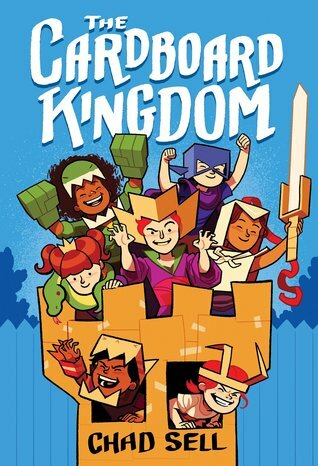 A lovely book that subtly subverts toxic masculinity. 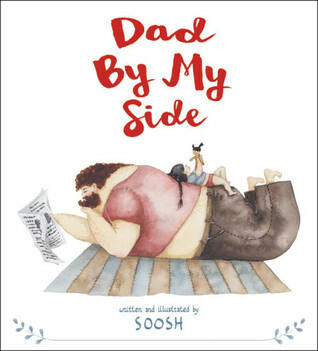 Speaking of toxic masculinity, this is one of the sweetest father-daughter relationships I’ve ever seen in a book. The father is a gentle giant and represents the exact opposite of toxic masculinity. He shows readers what gentle masculinity is about. Thank you to Walden Pond Press for providing a free giveaway copy of The Lost Girl to one lucky blog reader. When fifth grade arrives, however, it’s decided that Iris and Lark should be split into differentclassrooms, and something breaks in them both. Iris is no longer so confident; Lark retreats into herself as she deals with challenges at school. And at the same time, something strange is happening in the city around them: things both great and small going missing without a trace. As Iris begins to understand that anything can be lost in the blink of an eye, she decides it’s up to her to find a way to keep her sister safe. 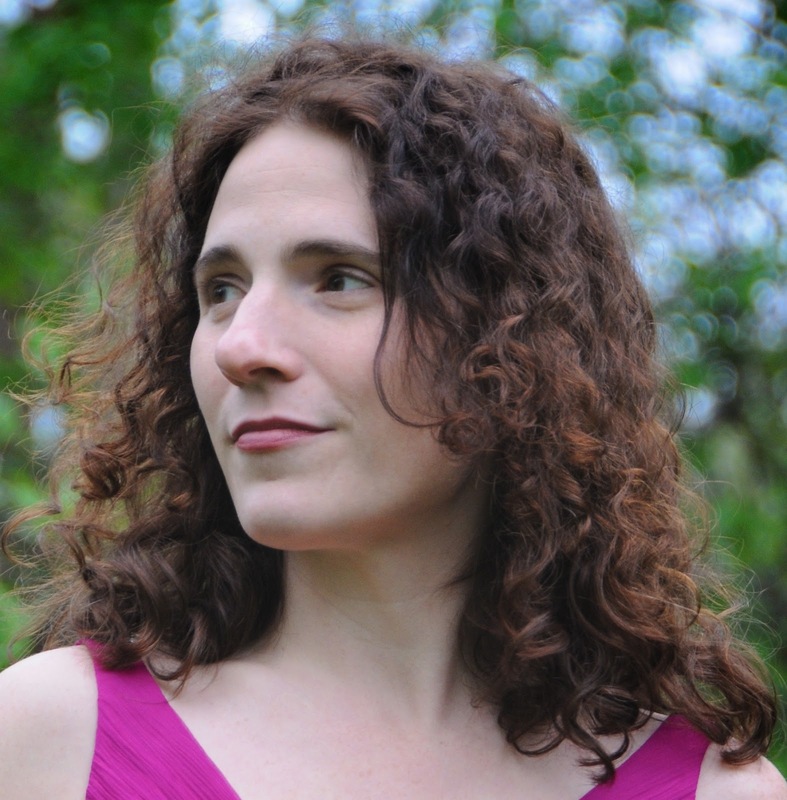 Anne Ursu is the author of Breadcrumbs, named one of the best books of 2011 by Publishers Weekly and the Chicago Public Library, and The Real Boy, which was longlisted for the National Book Award.